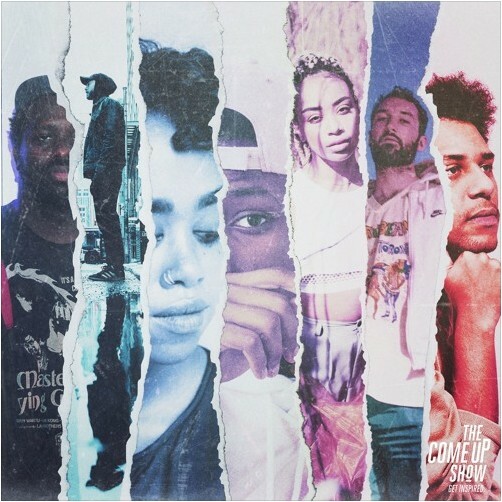 Dope special edition of The Come Up Show! Description says it all. Take it in! 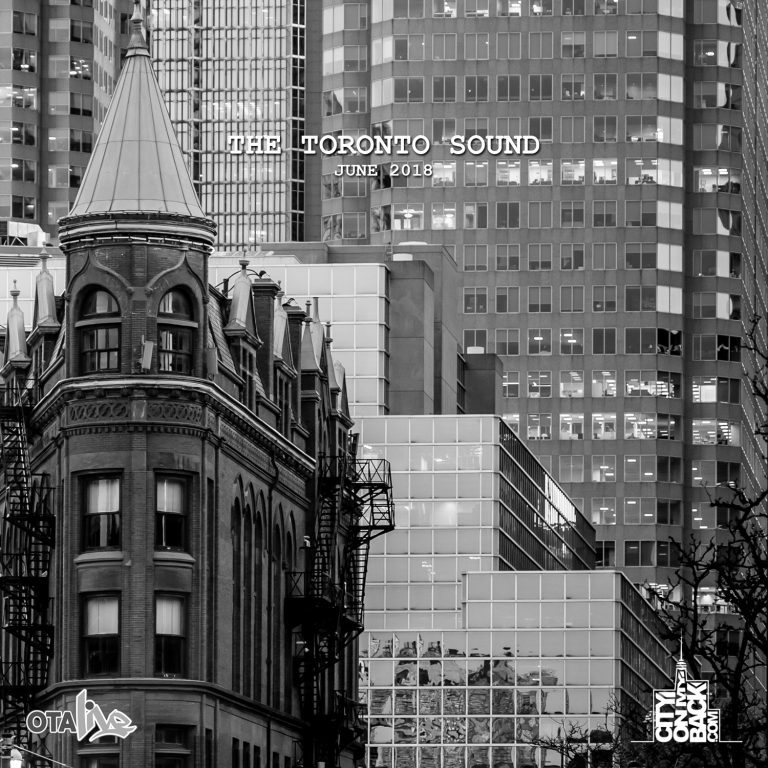 What’s the first thing you think of when you hear “Toronto sound”? I’m willing to bet Drake or The Weeknd instinctively come to mind. 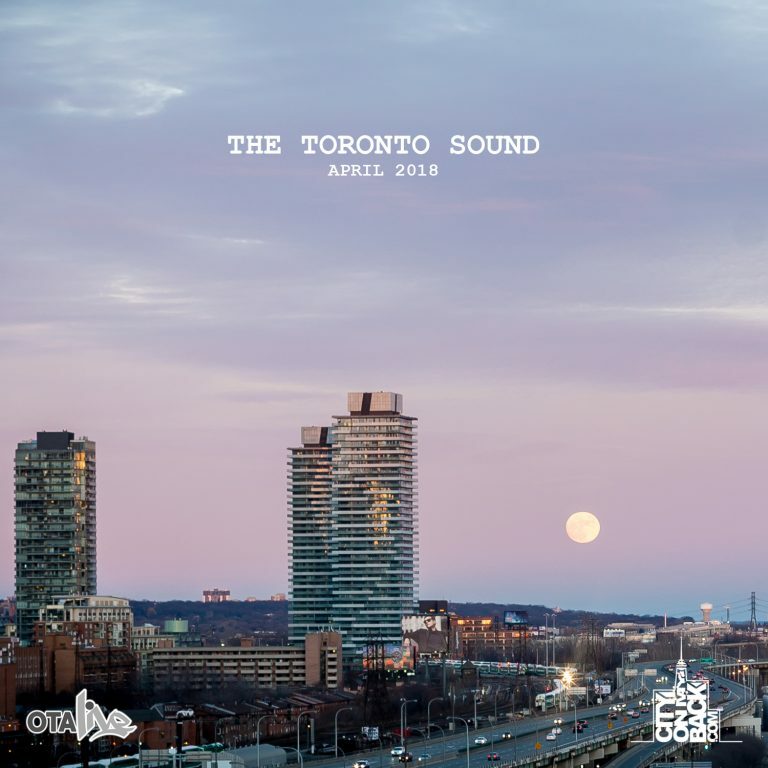 What many don’t know is that Toronto’s music scene is complex and varies on a spectrum that goes beyond the dark, moody sound that often characterizes the city. 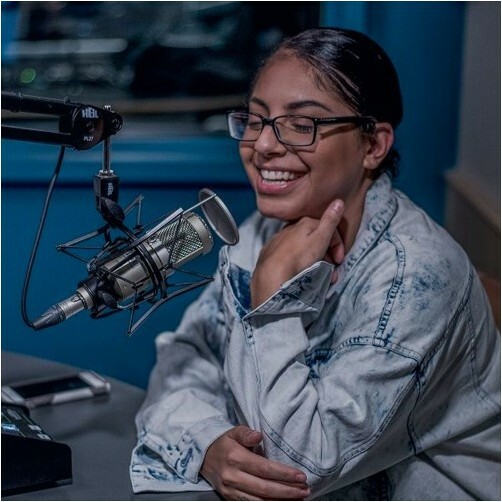 Take for instance singer-songwriter and producer a l l i e, her style in music goes beyond the typical dark-moody sound that Toronto is known for. Her sound involves a lot of groove and funk undertones, something she calls “a mash-up of analog and digital”. a l l i e isn’t the only star rising in Toronto’s alternative scene, artists like M.I. Blue, Clairmont the Second, and 2nd Son are also changing what is known as “Toronto sound.” In this episode of The Come Up Show we present our very first audio documentary presented by Soundcloud. We talk to artists from Toronto who contribute a unique and alternative sound to the city, share their perspective on being an artist in Toronto, and discuss whether or not the musical renaissance is changing things for the better. Thanks to stars like Drake and The Weeknd, Toronto has climbed the ranks of musical hotspots and is now able to bring our talented artists to light. Each and every Wednesday we’ll be uploading a brand new interview with a guest we feel that you should know about. If you love podcasts follow/subscribe to The Come Up Show Podcast. Chedo and Saudin chop it up on The Come Up Show. This week we present our interview with Toronto producer and singer Saudin. We had a very inspiring conversation that explores Saudin’s creative process every up-and-coming artist should listen to. Saudin told us about his upbringing, living with his famous sister and how it inspired him, his transition from acting to making music, and so much more. Below is an excerpt, play the podcast to hear more. Each and every Wednesday we’ll be uploading a brand new interview with a guest we feel that you should know about. If you love podcasts subscribe at the options below. Part 2 of Raz Fresco’s chop up with Chedo on The Come Up Show! We present part two of our interview with artist, producer, and entrepreneur Raz Fresco. Part one of our interview we talked to young rapper about what it’s like to perform to overseas, recording in Tory Lanez basement, and much more. If you didn’t get a chance to listen to it, you can find it here. 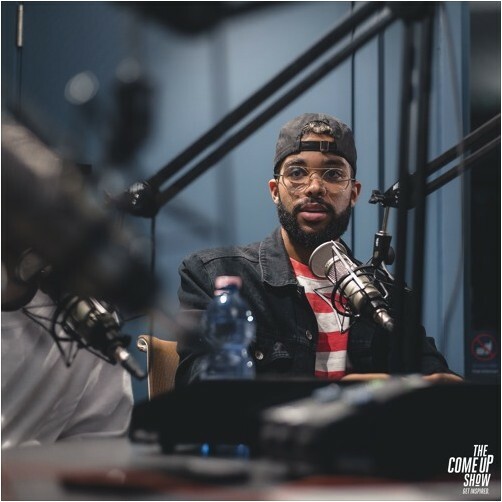 This part of the interview Raz takes us through his music career thus far, how he’s built networks, and so much more. Raz Fresco has released eight projects and he’s set to release his next project “How U Survive Through Life Everyday” or “H.U.S.T.L.E.” He’s produced for big names like Mac Miller, French Montana, Tyga, and so much more. 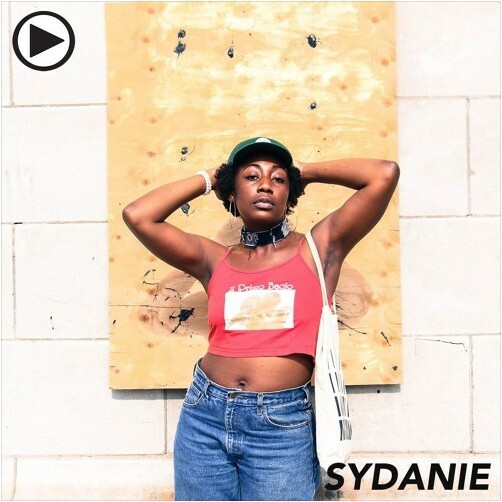 Sydanie chops it up lovely with BanTOR Radio. Magic, electric, abbreviated; me. Perhaps the best words to describe West Toronto artist, @Sydanie. They’re also lyrics from Static, one many introspective, brazen and poetic tracks from her catalogue. But Sydanie isn’t just a rapper. She’s a supernatural badass rapper mom. Sydanie has drawn from a vocation of giving back to communities as a facilitator and social innovator through the arts. Whether providing accessible programs for young mothers through her initiative, The MOCHA Project, fighting for safe spaces, or working to reclaim rights of the Caribbean diaspora, it all comes together on stage. As Sydanie weaves through verses of joy, pain, growth, learning and unlearning, she is leading the way with a familiar light, a spiritual energy you can’t comprehend. She is making moves on and off the road. We caught up at Ali’s Roti in Parkdale for some doubles and aloo pie to chat motherhood, catharsis, cultural preservation, community initiatives and her latest EP, Stillwater, for this episode of BanTOR VIEWS. Raz chops it up lovely with Chedo on The Come Up Show. There was so much history and gems revealed in this interview that we had to split it into TWO parts. 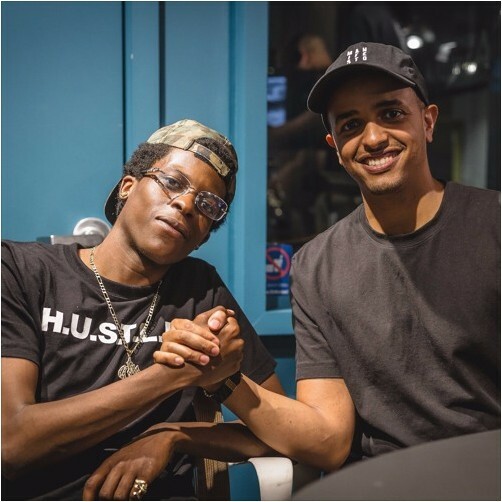 In part 1, Raz Fresco talks about what’s it’s like to perform to overseas, the classic stories recording in Tory Lanez basement, and how he produced for Mac Miller, French Montana, Tyga and so much more. 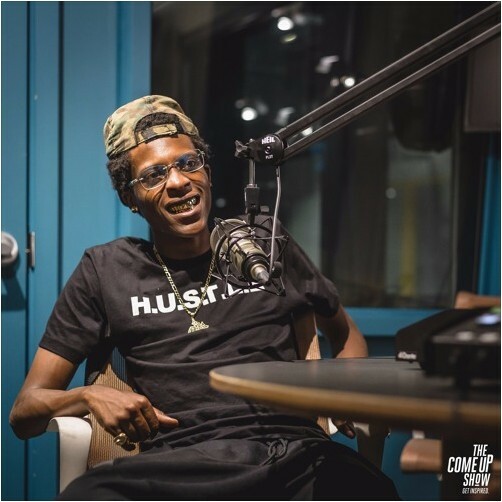 Part 1 of the Raz Fresco interview on The Come Up Show Podcast. Let’s go! Really glad the a l l i e push is in full swing! 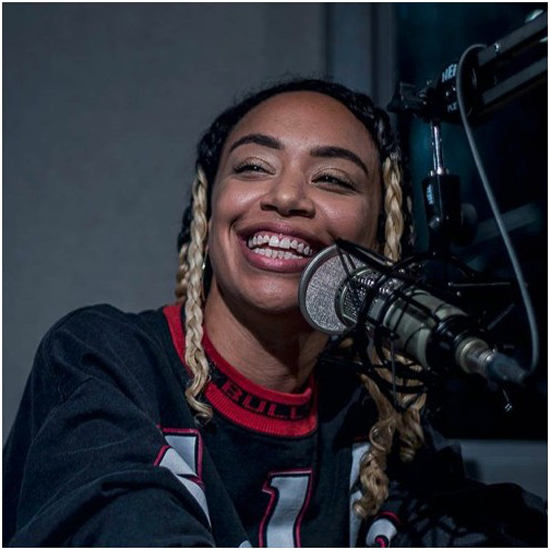 Get to know the gurl as she chops it up with that dude Chedo on The Come Up Show. My guest today is singer/songwriter a l l i e, her debut album Nightshade is out right now and it’s fyaah. We talked about what’s it like to work on a project for 2 years and finally release it to the world. a l l i e tells us about the divine feminine, her lowest point on this journey and so much more. Shouts to Chedo and Burd from BurdxKeyz for chopping it up kinda beautiful about music, life, loss and everything in between. I think about that time in my life often man. Just lucky I guess to still be here to reminisce on it. 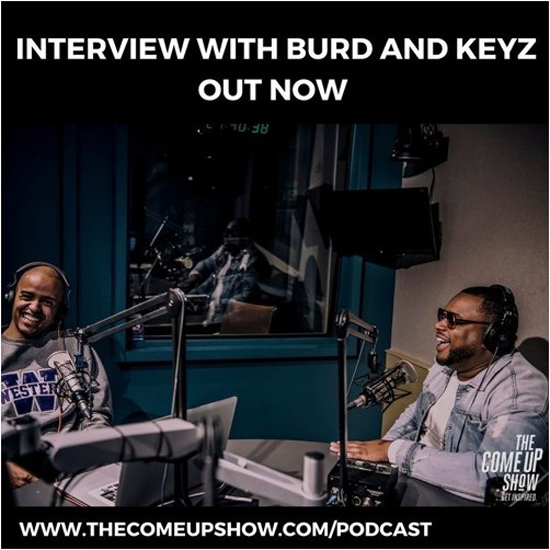 I can only imagine what it was like for my dude Burd when Keyz passed away but he speaks about it openly and with vulnerability here. Thank you for sharing. RIP Durty Keyz. Our guest this week is Toronto producer Burd, who is half the duo of Burd and Keyz. Burd has been in the game for a while and he’s produced for many big names like A$AP Ferg, Pusha T, French Montana, Wiz Kid, to name a few. His partner in crime Anthony “Durty Keyz” James was Burd’s childhood friend that passed away at the age of 23 due to a rare bacterial infection. We talked about Keyz passing, the production scene right now, and so much more. Lots of great stuff in this piece, but I think it’s important to think about how we respond to media coverage like this. I know the immediate feeling we have when we see one-off articles like this is ecstatic elation. But that’s only because we’ve been STARVING for our history. A history Toronto and Canadian media continue to erase through their privilege, their ignorance and arrogance. Think about it: if someone had the power to deprive you of water, food and the necessities of life you rightfully deserve, what would be the appropriate way to respond to them when they randomly decide to feed you some scraps? “Toronto’s Apollo,” “a mini-Caribana,” “the matriarch” of Toronto’s hip-hop scene. Storied live music venue the Concert Hall is most often associated with 60s rock acts like Led Zeppelin and the Rolling Stones. 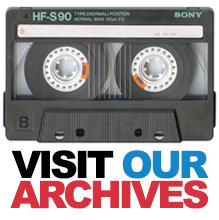 In the 70s, 80s and 90s it was the place to see punk, new wave, funk, dancehall, reggae and grunge. Much less talked about in mainstream media is the pivotal role the 100-year-old venue at 888 Yonge played in laying the foundation for Toronto’s currently thriving hip-hop scene. In the 80s and early 90s, hip-hop parties were dispersed around suburban neighbourhoods in community halls, schools, basements and rental places. The crowds and musicians were young, primarily Black first- and second-generation Canadians. 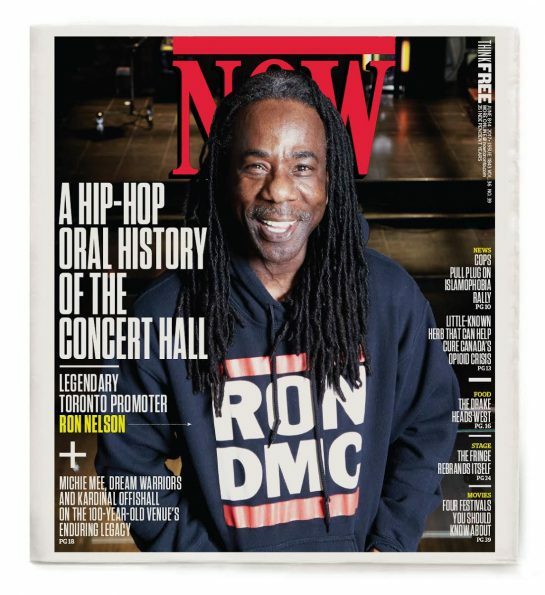 But as the scene grew, the venue housed in the centrally located Masonic Temple at Yonge and Davenport became hip-hop’s mecca.